The non-employee status of Durban dockers, on the other hand, was a source of union power and legal protection, and made de-casualization the employers’ strategy to reign in the power of the unions. The Apartheid system of labor relations basically exempted industries that employed black workers from statutory collective bargaining, while making strikes illegal. But if workers finish their shift with no promise or guarantee of more work the next day and—collectively and entirely coincidentally—don’t bother showing up in the morning to see if there’s more work available until the wages get better, is that legally-speaking an “illegal” strike? When rank-and-filers felt that those financial gains did not make up for the loss of job control they had previously enjoyed, they went on strike over Bridges’ objections during the winter of 1971 to 1972. Stung, the old Communist militant lent no personal support to the strike. This article was originally published at In These Times on April 3, 2019. Reprinted with permission. 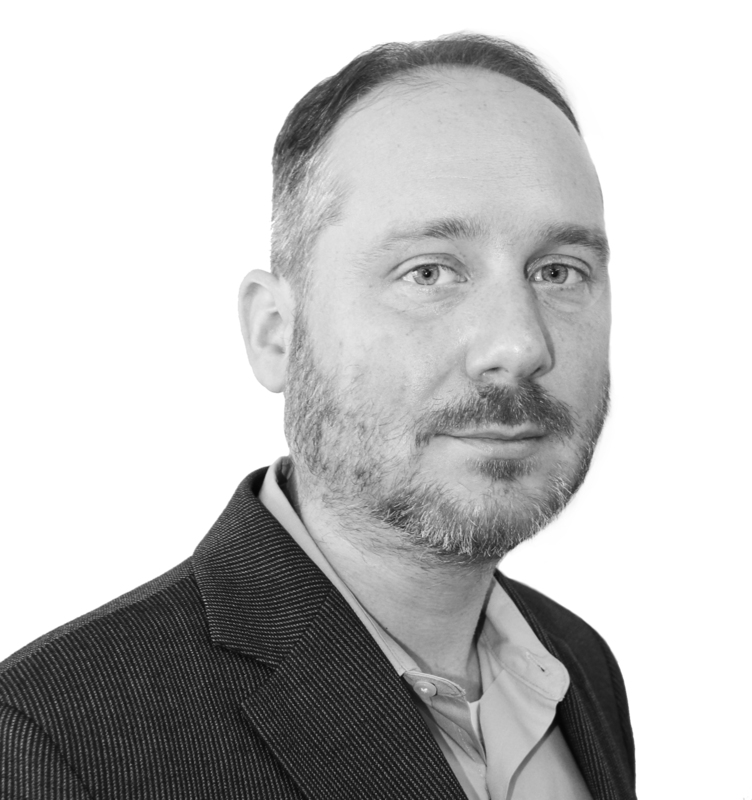 About the Author: Shaun Richman is an In These Times contributing writer and the Program Director of the Harry Van Arsdale Jr. Center for Labor Studies at SUNY Empire State College. His Twitter handle is @Ess_Dog.